Yes, these cockerels only cost $1! Every once in a while, one of the girls we're raising for our collection of 6-week-olds turns out to be a boy! Turn our misfortune into your good luck. We're offering to ship these boys to you at little cost in order to find them a good home. 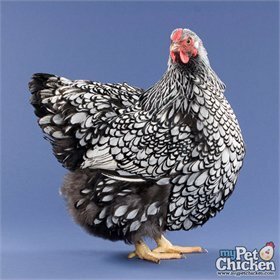 Your cockerel may be any breed that we're offering on any given ship week. That said, we do aim to please. If there's a certain breed you're hoping for, please let us know in the "Order Notes" section of checkout--we'll do our best! All Started Cockerels are shipped USPS Express Mail. 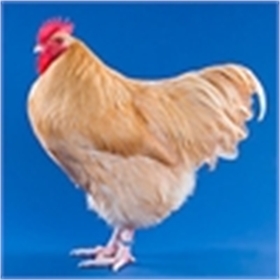 **Please do not immediately turn your started cockerels out with an existing flock. Read why, here. These cockerels will be vaccinated for Marek's disease and will be approximately 6 weeks old when shipped.